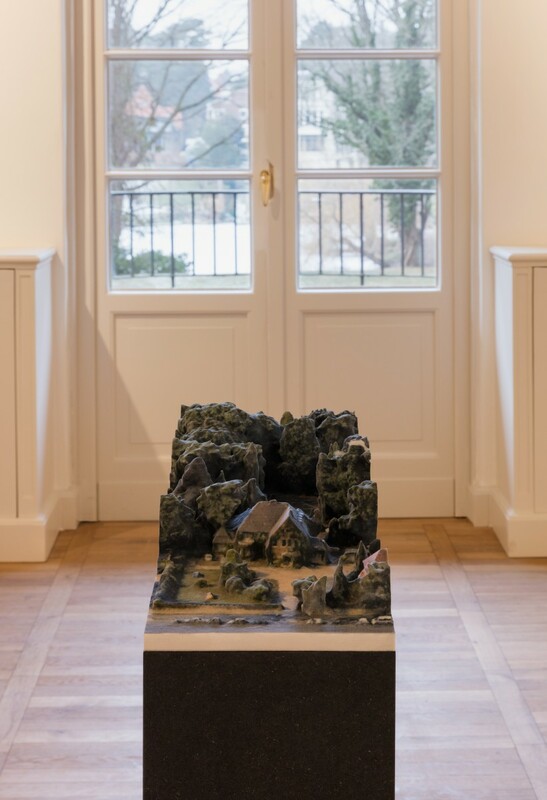 On the occasion of Haus am Waldsee’s reopening, we will present a comprehensive solo exhibition with Karin Sander. 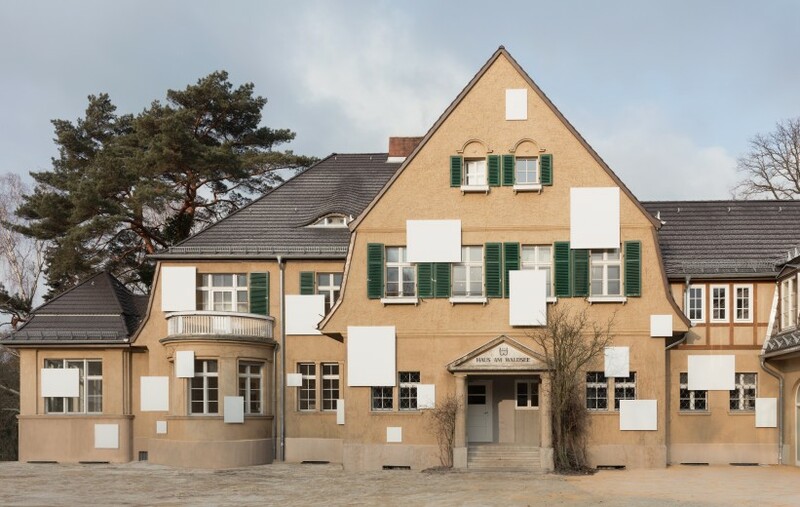 The work of this award-winning artist, who has lived in Berlin and Zurich since 2000 and teaches architecture and art at ETH Zurich, is well-known and exhibited worldwide. Works by Karin Sander are present in numerous international collections and exhibitions.